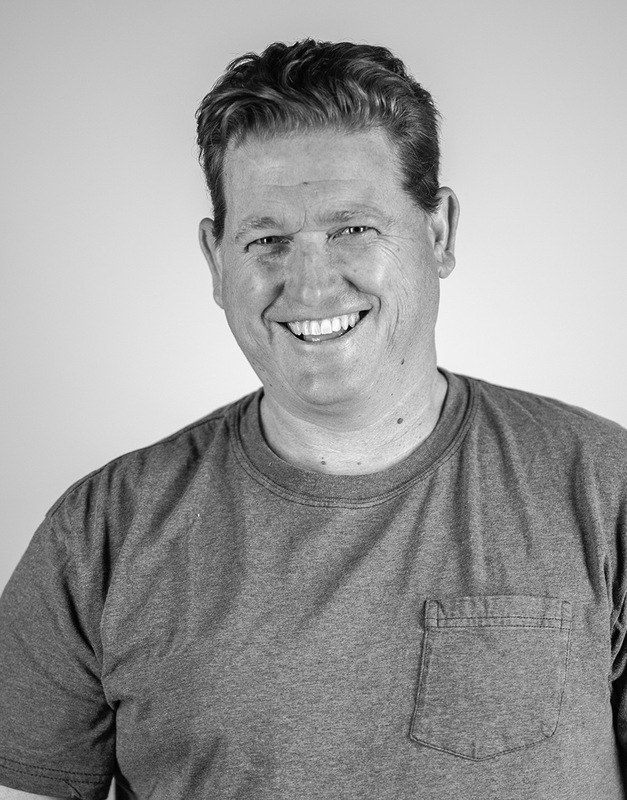 Kelly has held key creative positions at Method for over two decades and has contributed his artistry to hundreds of commercials, as well as dozens of feature films and episodic shows. Over the last ten years, he’s led commercial campaigns for Microsoft, Facebook, Toyota, Miller Lite, Michelin, Domino’s and other top brands. Prior to that, he was a Digital Effects Supervisor on “The Sopranos” and “X-Men Origins: Wolverine,” received a VES award for compositing on the ABC mini-series “Empire,” and worked on “American Horror Story,” “Tomorrowland,” “Boardwalk Empire,” “Team America: World Police” and “Live Free or Die Hard”.